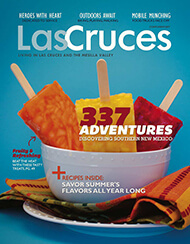 Las Cruces may be considered a smaller city; however, Living in Las Cruces offers a wealth of entertainment and educational opportunities from a rich mix of cultures. 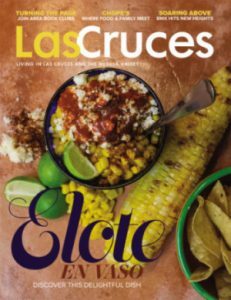 Nowhere, other than Mexico itself, can you find more authentic Mexican food, music, and culture. 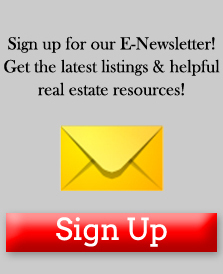 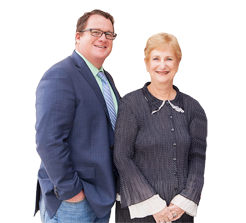 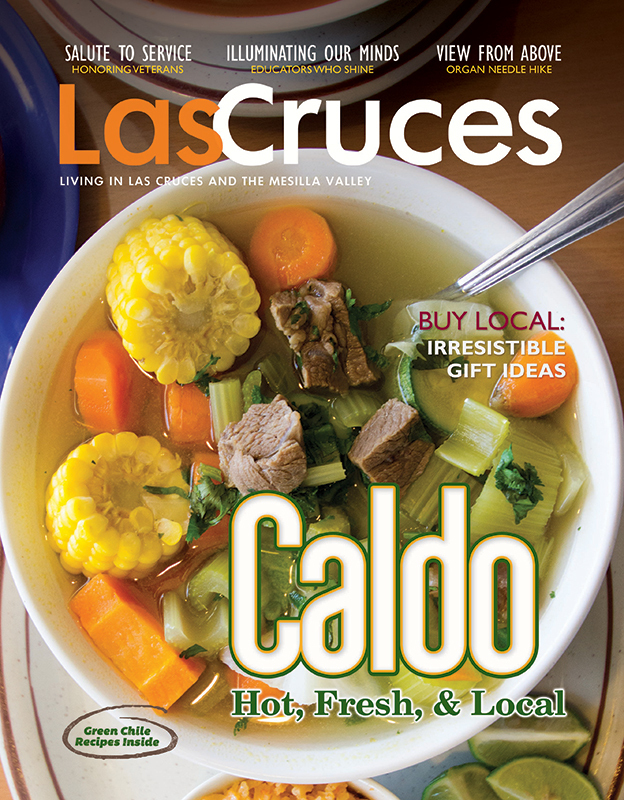 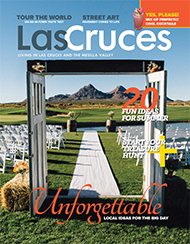 Dive into the Las Cruces Life style with Las Cruces Magazine!